We are currently seeking an author/editor/sponsor to select the sites to be featured, establish the organization of the book, decide the emphasis of the materials, and create the captions and accompanying text. This role is being offered by invitation only. 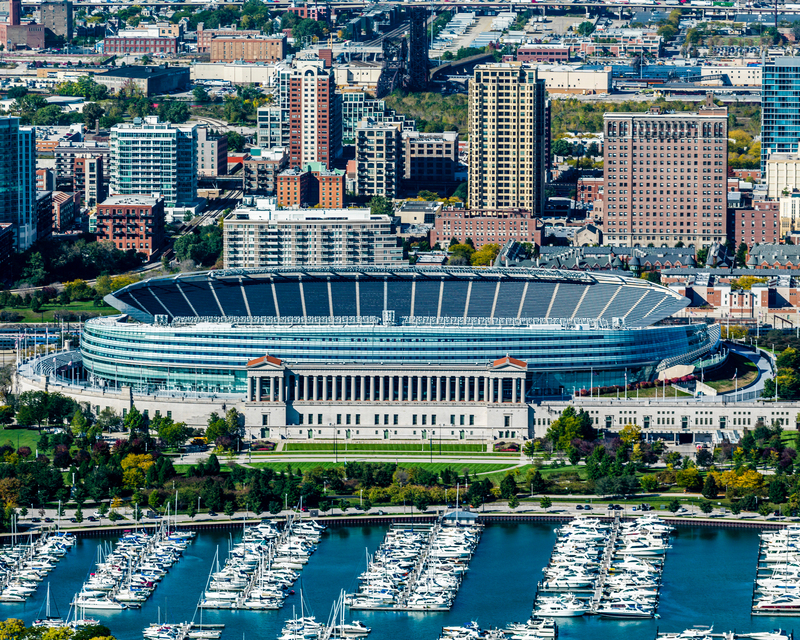 Discussions are currently underway with John Zukowsky, author of the highly praised book Building Chicago: The Architectural Masterworks, to do the commentary. The photography for this bespoke volume will be provided by Tigerhill Studio. 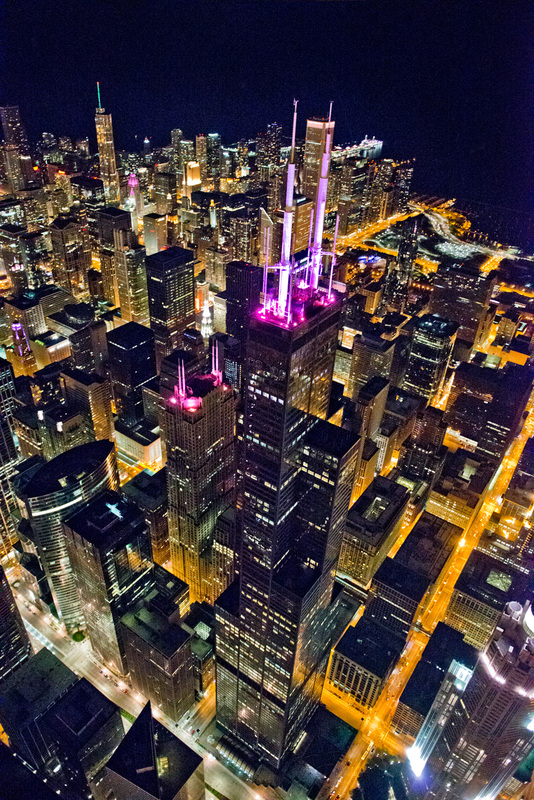 We have flown and photographed Chicago's architectural landmarks for more than 30 years. 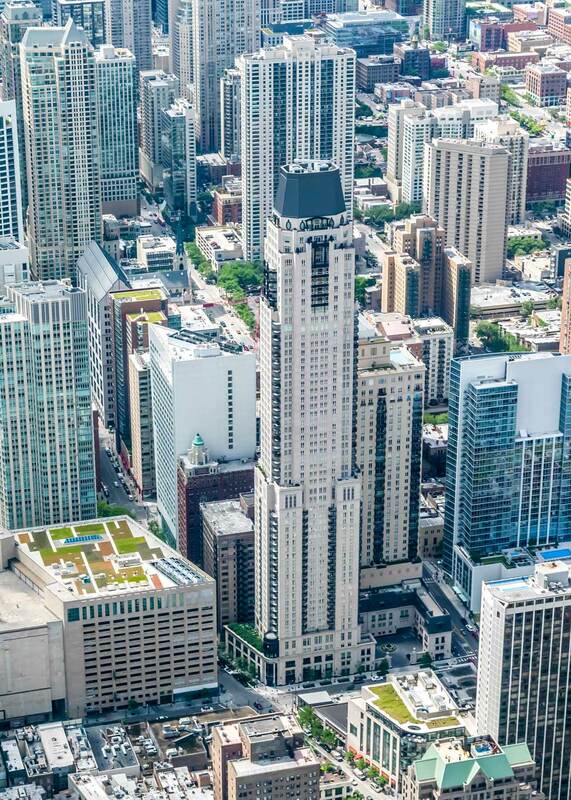 We will provide 50 to 100 new, never-before-seen aerial views of these magnificent buildings. As always, these images will be of the highest quality and resolution using the most advanced, state-of-art equipment and technology, as exemplified by the Hasselblad H6D-100c camera. These will be printed in an eye-popping 24x30" coffee table book with the continuous tone Durst Lambda process, which is the currently the best quality available. The resolution and clarity of the images will be sufficient for additional use as multi-story wall murals. Below is a small sample to illustrate some of the possibilities. 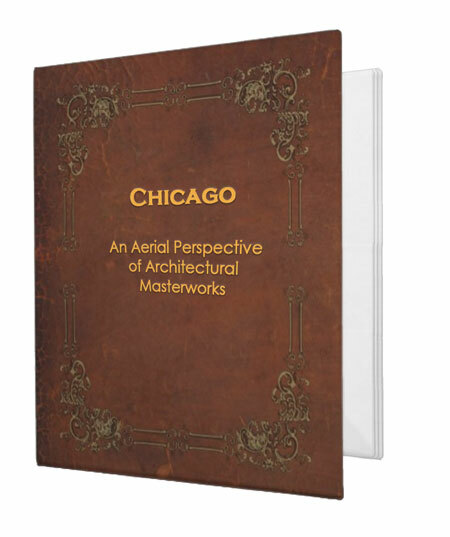 This is a rare and unique project with a renowned professional photographer and an accomplished author to create a masterpiece book that adds an intriguing and fascinating aerial perspective to Chicago's architectural masterworks.